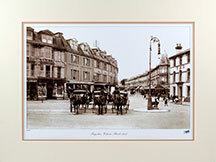 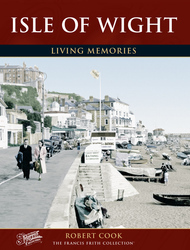 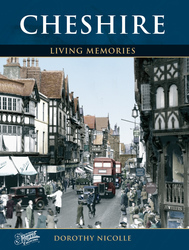 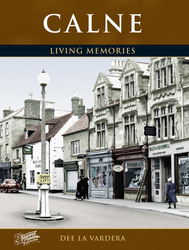 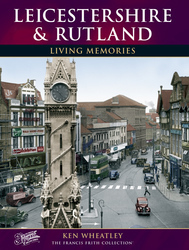 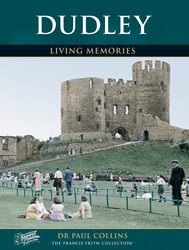 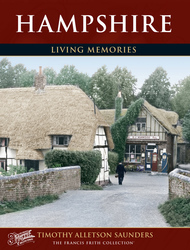 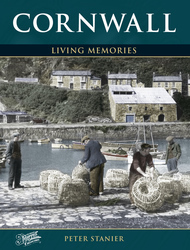 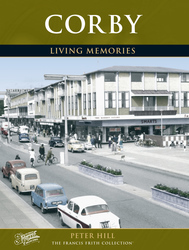 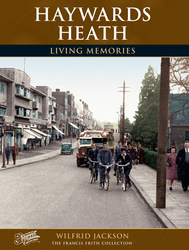 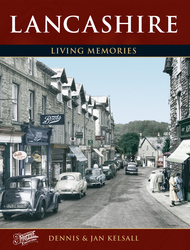 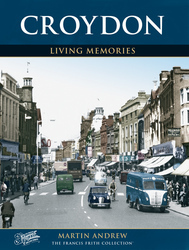 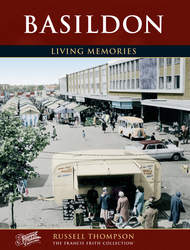 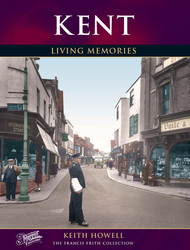 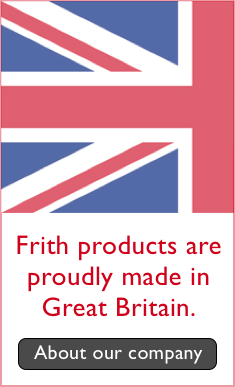 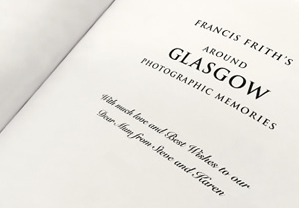 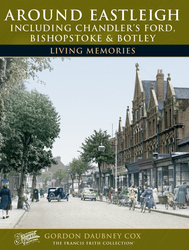 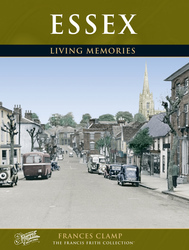 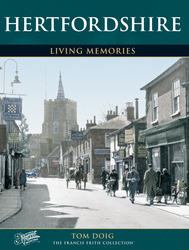 British life and landscapes within living memory are recorded in the pages of this series of Frith local books. 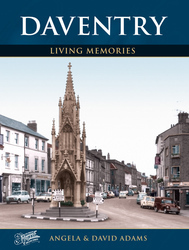 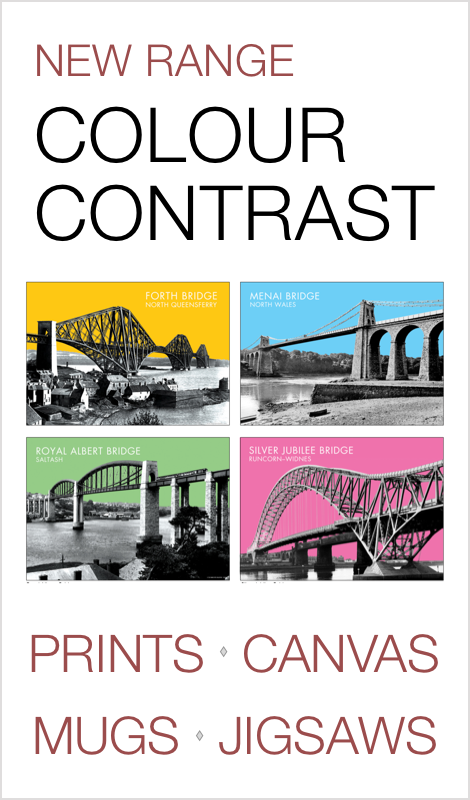 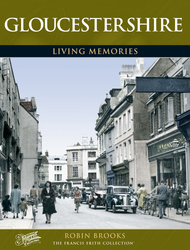 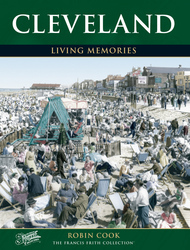 Every county or town title is lavishly illustrated with high-quality historical photographs mainly taken in the 1950s and 60s, revealing the changing face of everyday life and places throughout Britain in the not-so-distant past, in the era before shopping precincts, motorways and out of town developments. 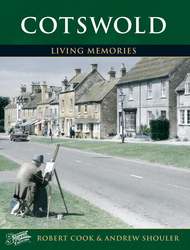 There are 52 books in this series. 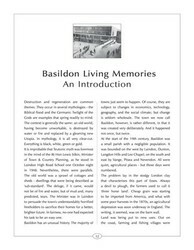 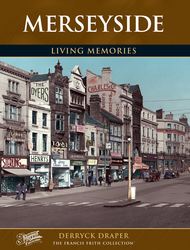 Scroll down for what to expect in your Living Memories book. 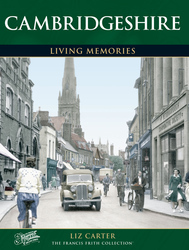 What to expect from a Living Memories book. 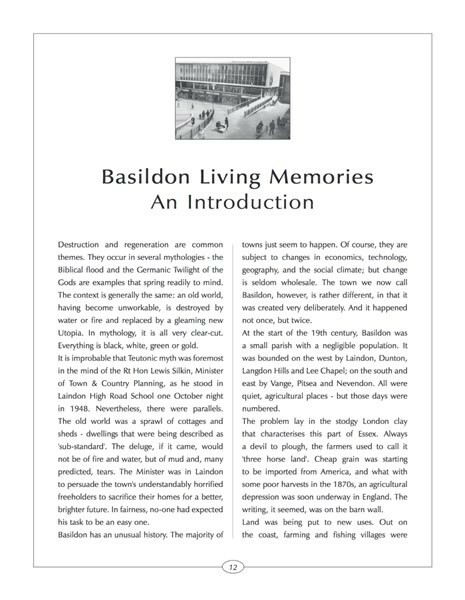 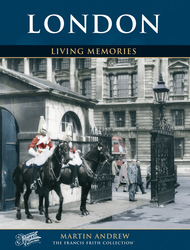 Read on for a little more information about our Living Memories books, and see sample pages from one of them. 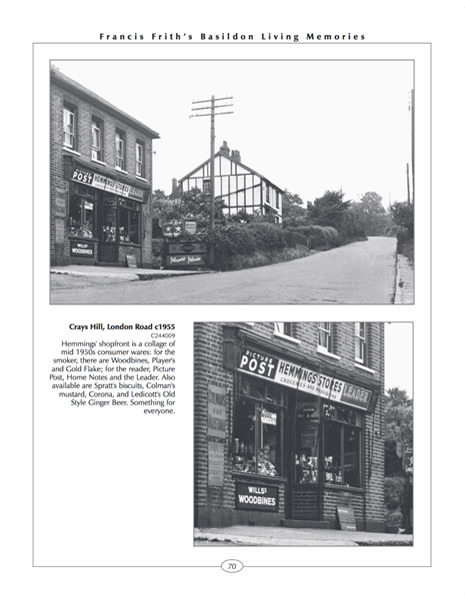 Do you remember the Saturday cinema club? 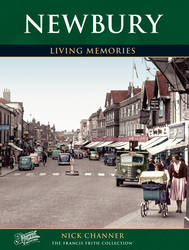 How about your (relatively) unsupervised and carefree adventures as kids in the lane or at the park? 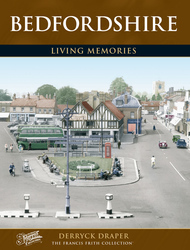 These books will spark many memories for you and your family of a childhood many today are so nostalgic for. 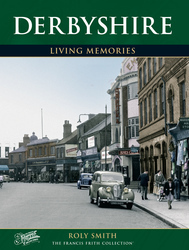 Photo is Daventry, Rec Ground c.1965, featured in Daventry Living Memories. 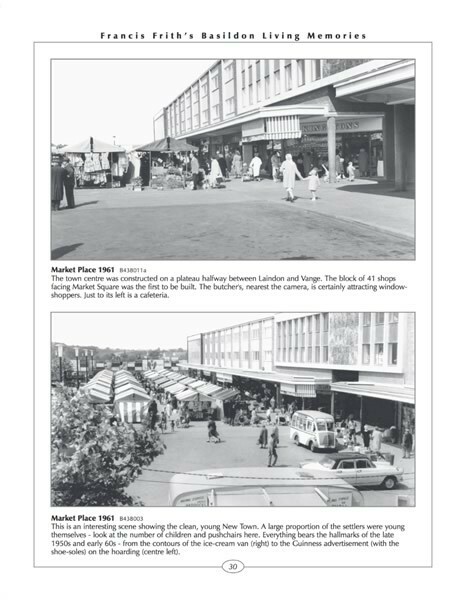 See High Streets that have undergone considerable change since the photographs were taken, especially where the dominance of the motor-car and out-of-town supermarkets has killed off their bustling High Streets, or redevelopment changed them forever. 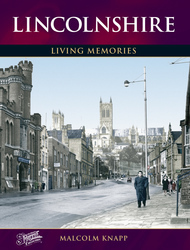 Photo is The Stonebow , Lincoln c1950, featured in Lincolnshire Living Memories. 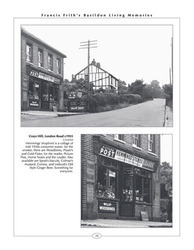 That’s where I had my first job! 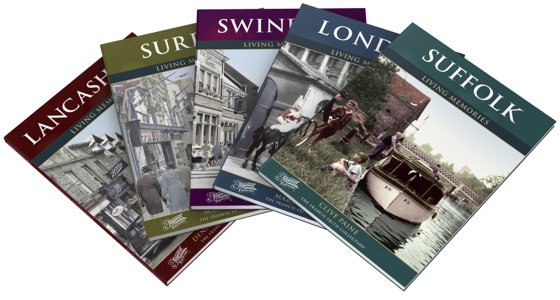 With titles covering locations all round Britain, there are bound to be many books here of interest to you and your family. 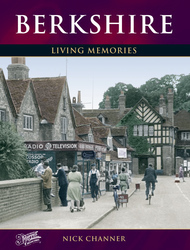 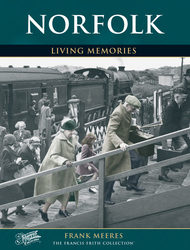 Travel back in time and revisit the landmarks and places where you or loved ones went to school, first work, courted, got married, or went on holiday. 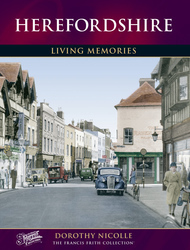 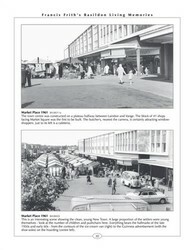 Photo is Uttoxeter, High Street c.1955, featured in Uttoxeter Living Memories.